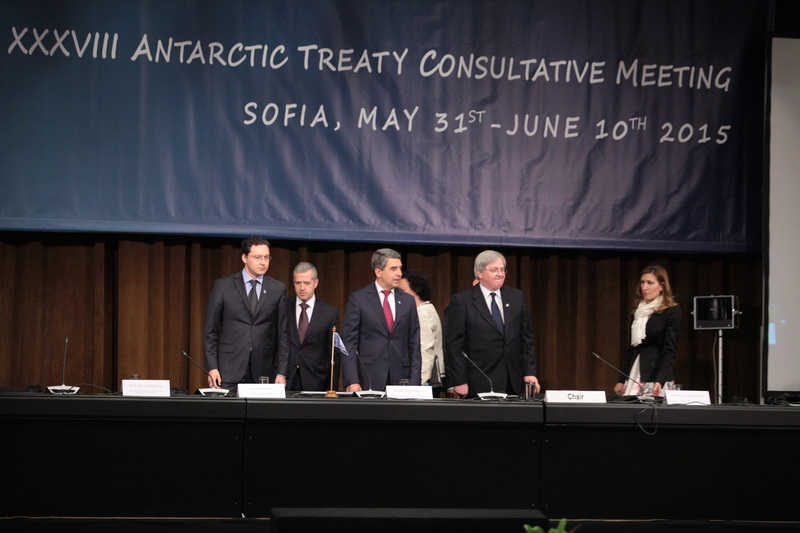 Bulgaria will expand interaction with other research teams and to continue its active participation in Antarctic Research Program. 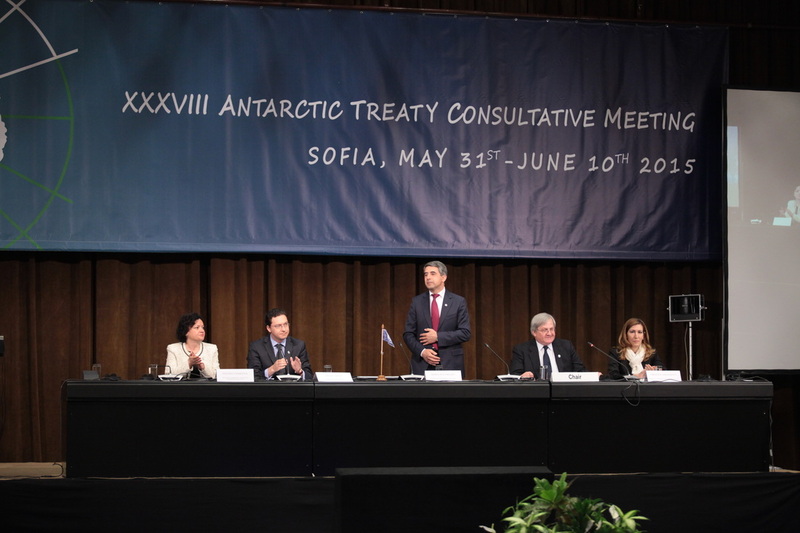 Close cooperation with all other countries in support of the objectives of the Antarctic Treaty and to strengthen the system of the Antarctic Treaty in support of science, research and sustainable development is our priority. 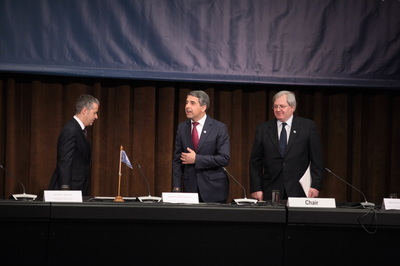 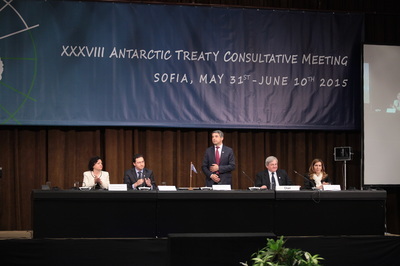 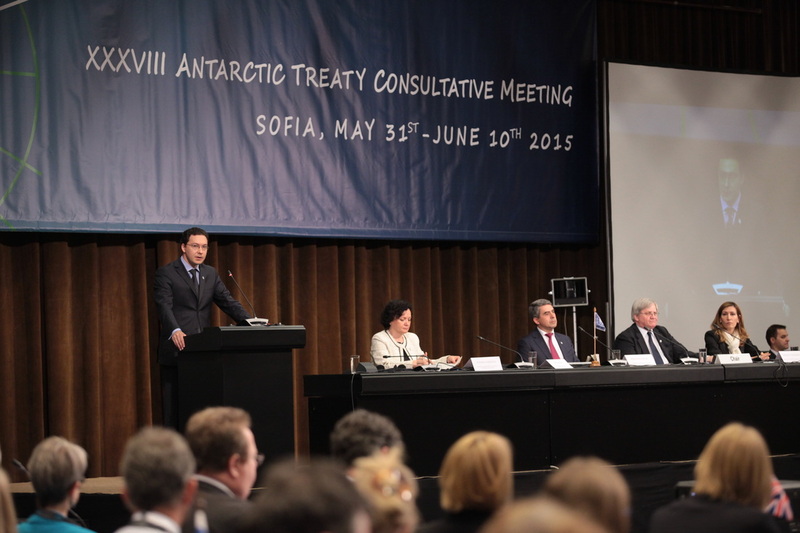 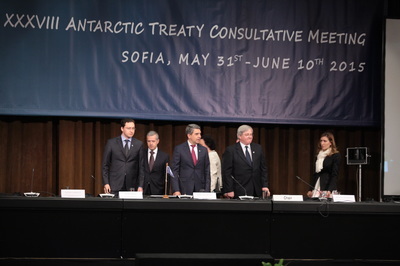 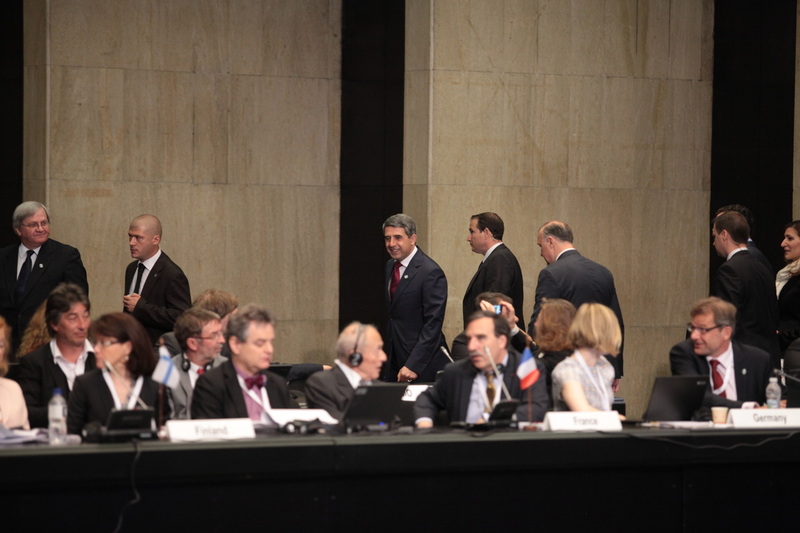 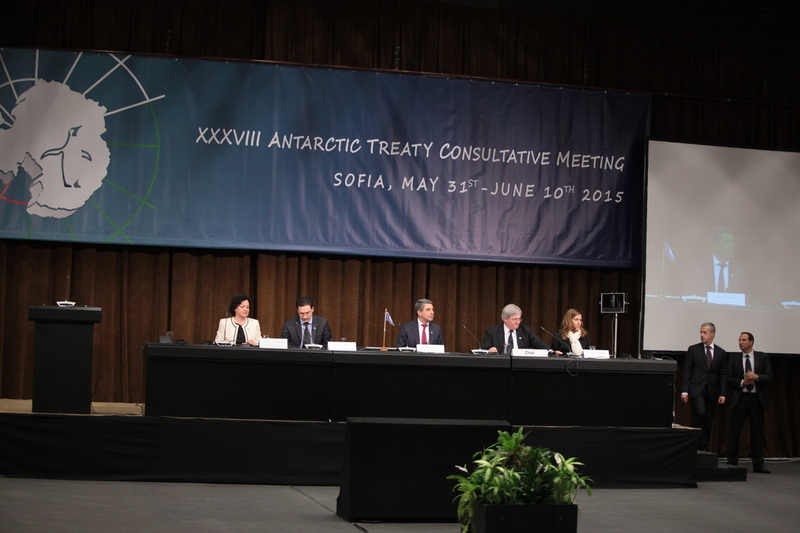 It said the president Rosen Plevneliev, who welcomed the participants XXXVIII Consultative Meeting on the Antarctic Treaty, which was officially opened yesterday (June 1st). 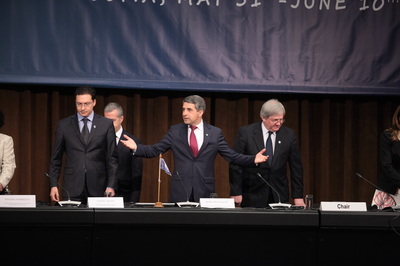 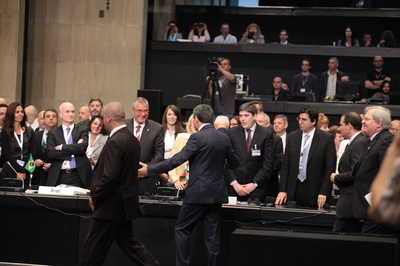 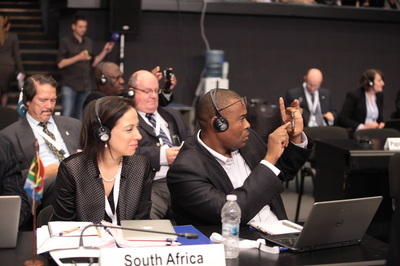 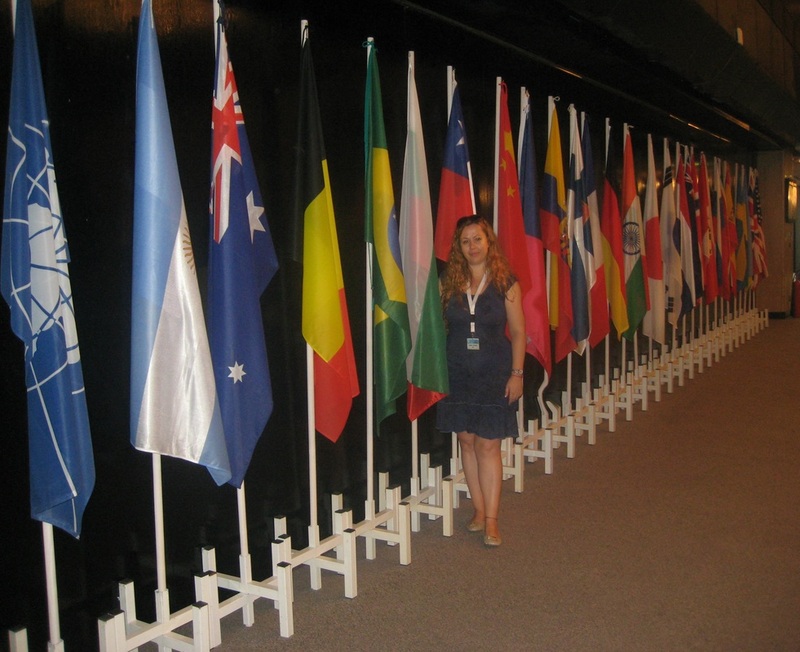 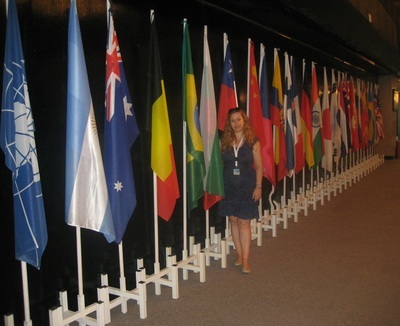 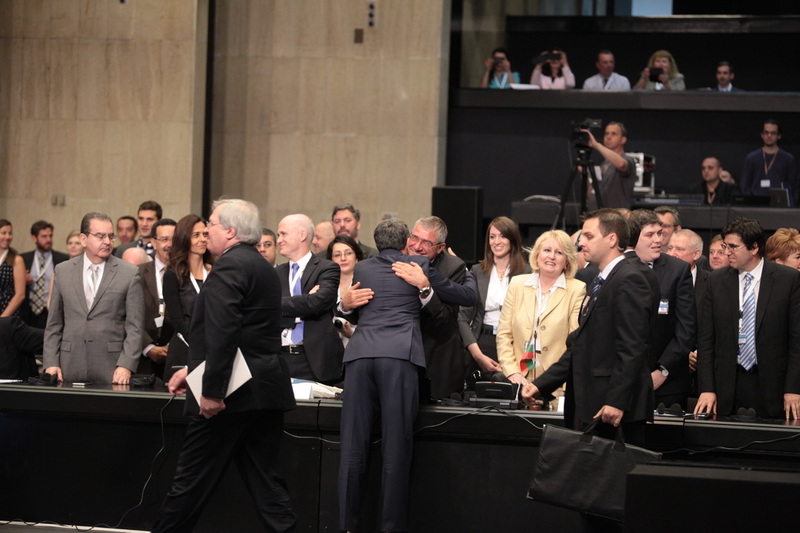 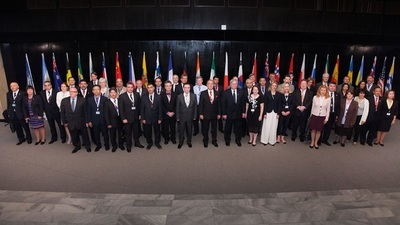 Bulgaria hosts the highest forum for the first time. The Meeting will end on June 10th and will be attended by more than 400 delegates from 50 countries. "Today's forum is a high recognition of the success of the Bulgarian Antarctic Program and scientific value of the results. This forum is a dream come true and a great Bulgarian and polar explorer - Prof. Pimpirev, Chairman and founder of the Bulgarian Antarctic Institute and head of the Bulgarian Antarctic Expeditions. 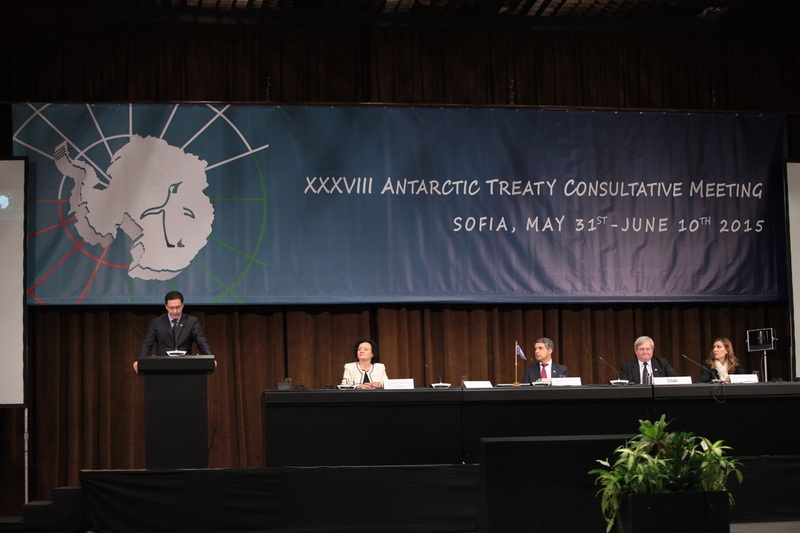 A great scientist with a big heart for the planet Earth and its amazingly beautiful Icy continent" - President finished his speech. 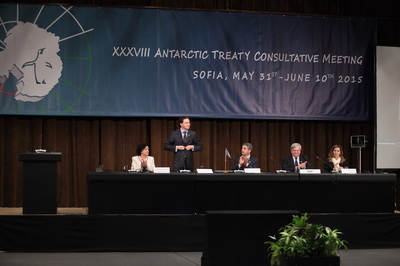 Delegates were greeted by Minister of Foreign Affairs Daniel Mitov, who noted that Bulgaria has made serious and sustained efforts to bridge the gap in knowledge of Antarctic characteristics and their impact on climate change. 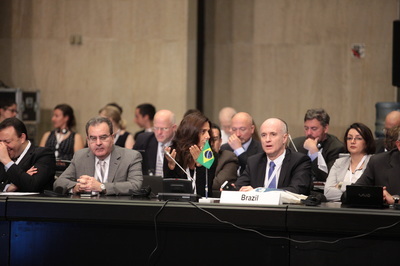 The participation of our scientists in numerous international research projects contributes significantly to strengthening the international focus on the problems of climate change. 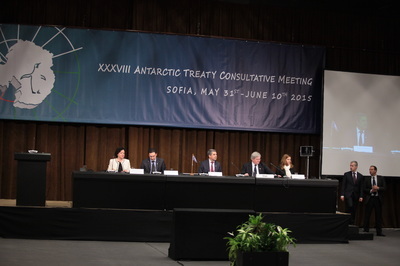 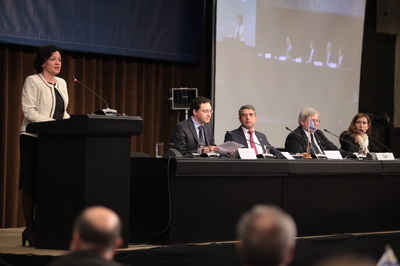 "Bulgaria is a small Antarctic nation, but we are proud of our Antarctic presence and achievements of scientists from the Bulgarian Antarctic Institute and their contribution to the global scientific research", with these words the Minister of Environment and Water Ivelina Vasileva addressed the delegates. 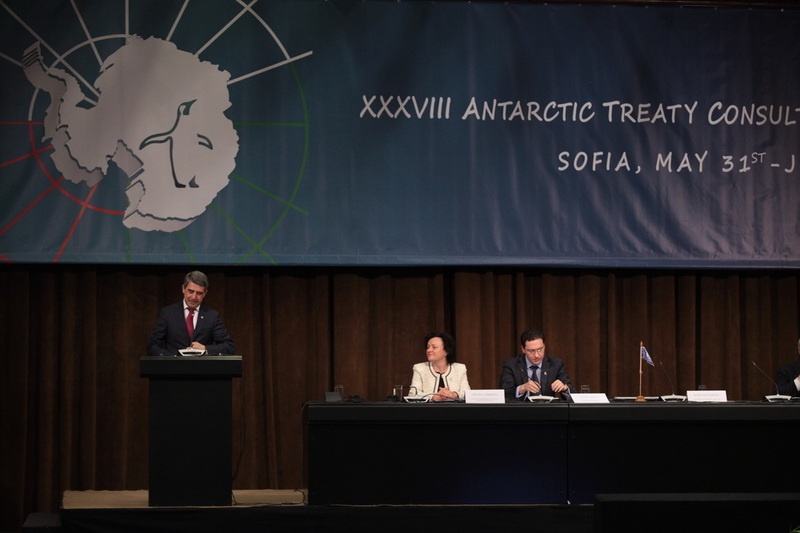 "Bulgaria is a country with a long tradition associated with Antarctica, and over the years has always been among the countries making consistent efforts to research and development," said Minister Angelkova. She said tourism can make the entire region more known and accessible, but its development and increasing visits place to resolve some major problems. 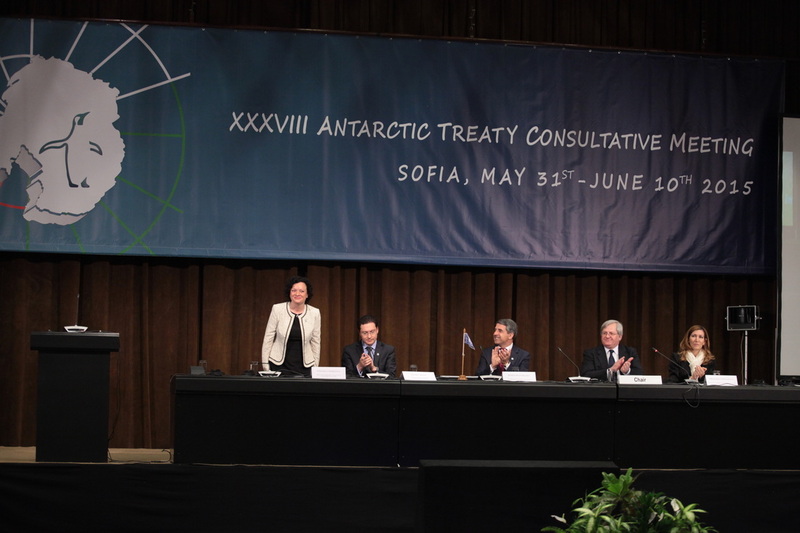 "It is important to lay down consistent efforts for the protection and preservation of landscapes, flora and fauna because they are the greatest wealth of the region," said Nikolina Angelkova. 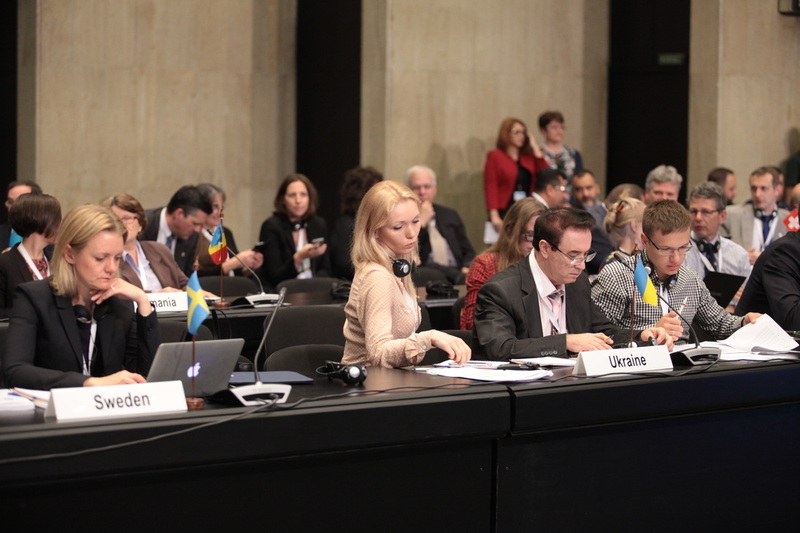 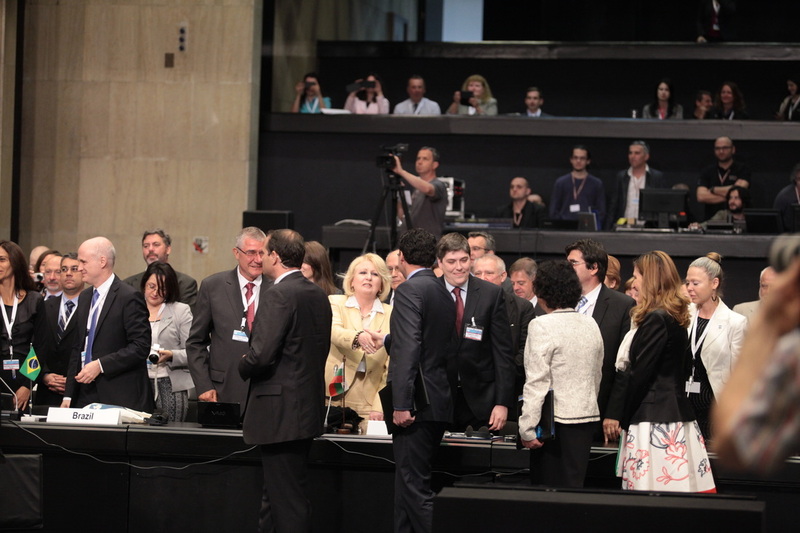 In the same time in Sofia will be held the 18th Annual Meeting of the Committee for Environmental Protection.